One of the best ways to get started with your self-directed account is to invest in loans. Developing your own loan portfolio is an exceptional way to diversify and control your income-producing investments. This is a natural fit for a mortgage broker or a loan officer, but anyone with a self-directed account can make loans. You can lend money to businesses and individuals on a secured or unsecured basis. You can finance the purchase of a home, an automobile, or even manufacturing equipment for a business. 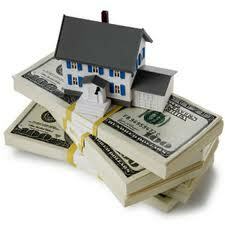 You can lend money to a builder who is constructing a house, using the land and home as collateral. You can even factor receivables and finance commissions. The possibilities are almost endless, but STC can show you the way to build a successful loan portfolio.